Which creepy critters wear their skeleton outside of their body? Who breathes through their slimy skin? Which blood-sucking bug attacks at night? 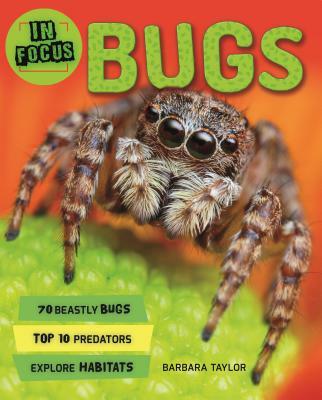 In Focus: Bugs has the answers! BARBARA TAYLOR is Reader in History at the University of East London, UK, and author of Eve and the New Jerusalem (1983) and Mary Wollstonecraft and the Feminist Imagination (2003). She was Director of the 'Feminism and Enlightenment' research project (1998-2001).